California State University, Northridge will offer a series of youth enrichment programs and camps to keep students in elementary, middle and high school busy all summer long. Registration is currently open for the University Student Union’s Sunny Days Camp, which is offered to students in grades K–7 from June 10 through Aug. 9. Sunny Days Camp provides nine weekly sessions, either half- or full-day programs, where campers can participate in sports, games, arts and crafts, rock climbing, swimming and field trips. Each one-week session is $215 per camper. An early bird discount is available now until March 15, which offers the public a discounted price of $200 per weekly session. For CSUN faculty, staff and students, a registration discount of $10 off per weekly session begins March 16 and ends April 30. For students ages 12 to 14, the camp also offers a Skills of Leadership program for an additional $25, and a Junior Counselor Program for high school students aged 15 to 18 years old. Both programs provide leadership development and communication skills. All full-day fees are due by Tuesday, April 30. 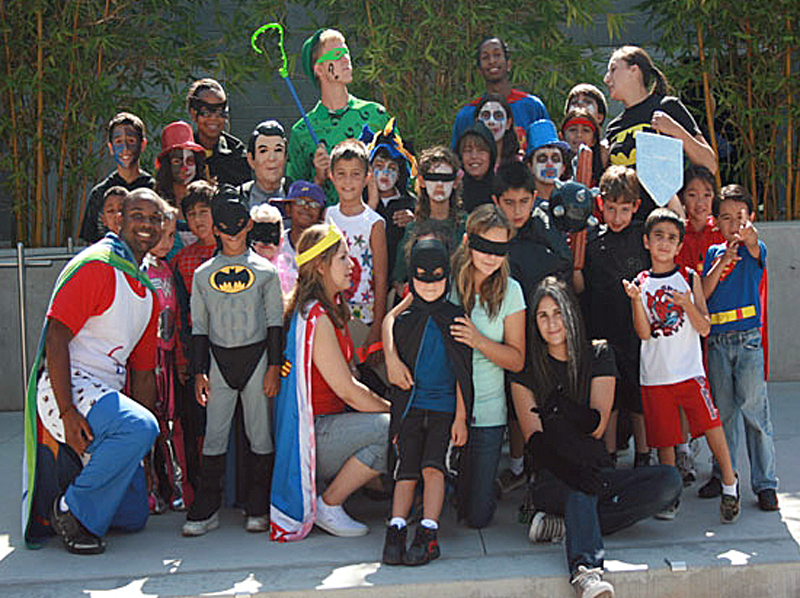 For more information, visit the Sunny Days Camp website at usu.csun.edu/sunnydays or call (818) 677-3617. Registration has also opened for CSUN’s award-winning Teenage Drama Workshop (TADW), which provides students entering grades 7 to 12 a six-week, intensive summer workshop for youth interested in theater. Students will receive training in the areas of acting, dance and voice or in technical theater arts such as costume, stagecraft, lighting and sound. The workshop will run from June 17 to July 28. Spaces are still available and are handled on a first-come, first-served basis. Registration will be capped at 80 students in the production track and 15 to 20 in the technical track. For more information, visit the TADW website at www.csun.edu/tadw or call (818) 677-5811. The university also offers academic enrichment programs through the Summer Academic Program for Elementary School Students (SAPESS) from June 17 to July 26; and Summer Academic Enrichment Program (SAEP) for middle and high school students from June 24 to July 26. Both programs offer enrichment and academic classes and registration is open. Financial aid is available. For more information on SAPESS, call (818) 677-4886 or visit the SAPESS website; for SAEP, call (818) 677-6300 visit the SAEP website.